AIrAsia Special Promotion For Linkin Park Fans! Are you flying or booking your flights to Kuala Lumpur between now until 18 August 2013? If you are then you’re in for a special treat! 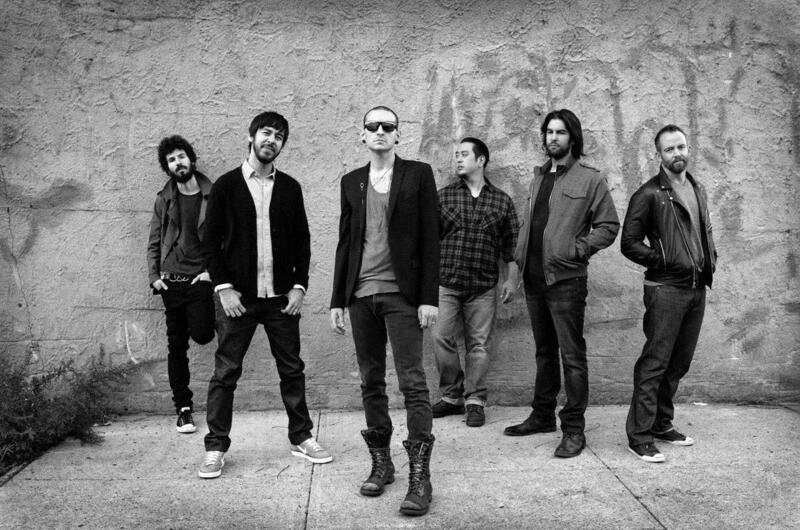 Linkin Park is exclusively touring Malaysia in this part of the SEA region as Indonesia, Singapore, Thailand and Vietnam are not included in the tour AND AirAsia travelers flying in to Kuala Lumpur from Singapore, Jakarta, Bangkok and Ho Chi Minh City can enjoy 10% discount of concert ticket(s) during the promotion and booking period from 19 July 2013 until 18 August 2013! 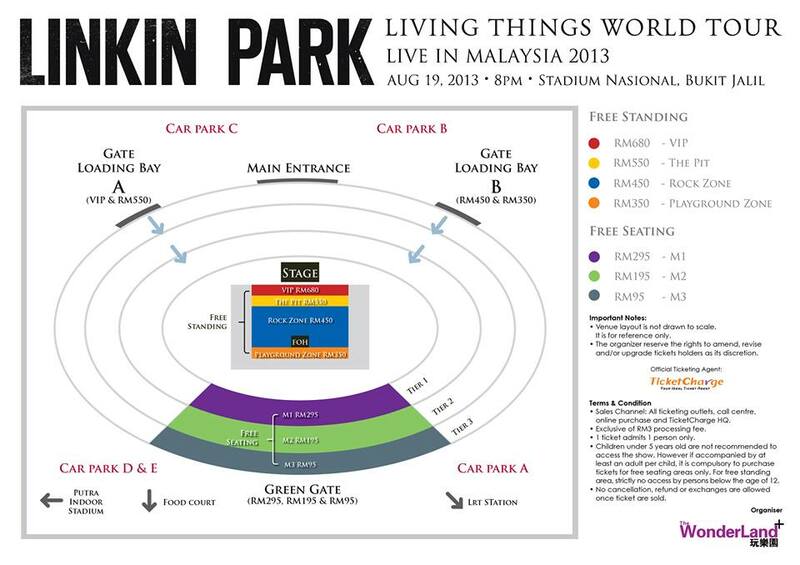 Linkin Park ‘Living Things’ World Tour Live In Malaysia 2013 is organized by The WonderLand+ will take place at Stadium Nasional, Bukit Jalil, Kuala Lumpur on August 19 at 8pm. Ticket prices are categorized into free seating – RM95, RM195, RM295; and free standing – RM350 (Playground Zone), RM450 (Rock Zone), RM550 (The Pit) and RM680 (VIP). Check out the previous post for more details on the Concert.